Android is one of the mobile platforms with large user base. Every mobile developer wants to have their app on this platform. 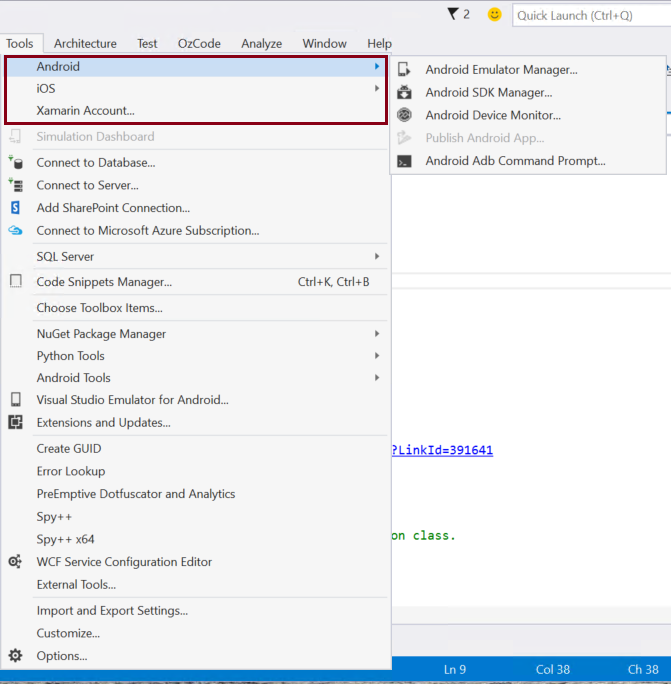 Xamarin provides great tools to build apps for Android devices using best set of tools (Xamarin.Android & Xamarin.Forms) and the language that everyone loves – C#. Having said that, it is super important to try these apps before publishing to the store, just to make sure those apps look great, work great on devices. No doubt, trying these apps on real device is highly recommended for precision and exact result. But not everyone can afford to buy all the Android devices to see how their apps works on real device. 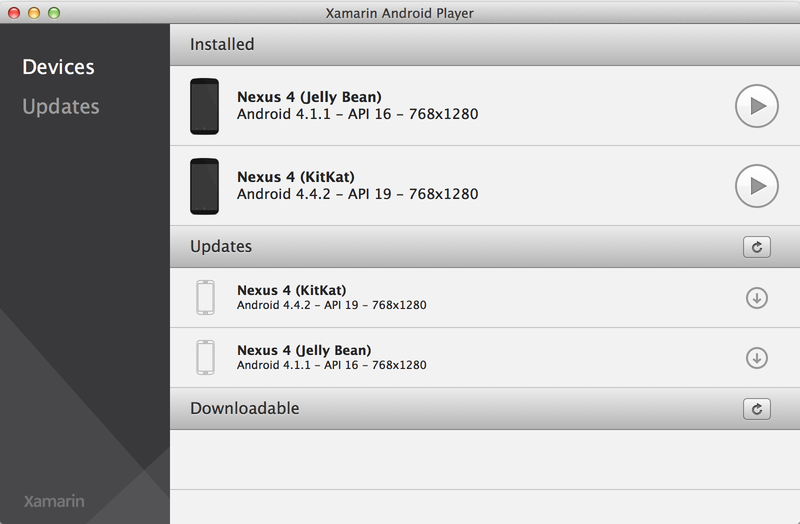 Here comes the Android emulator. Till now, Android emulators are notorious for their poor performance. 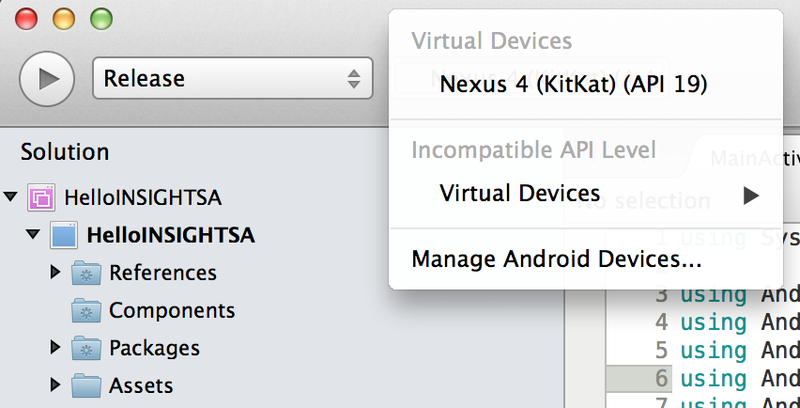 People used to joke about Android emulator’s startup time that they could take a coffee breaks till it boots-up. But these days are gone. 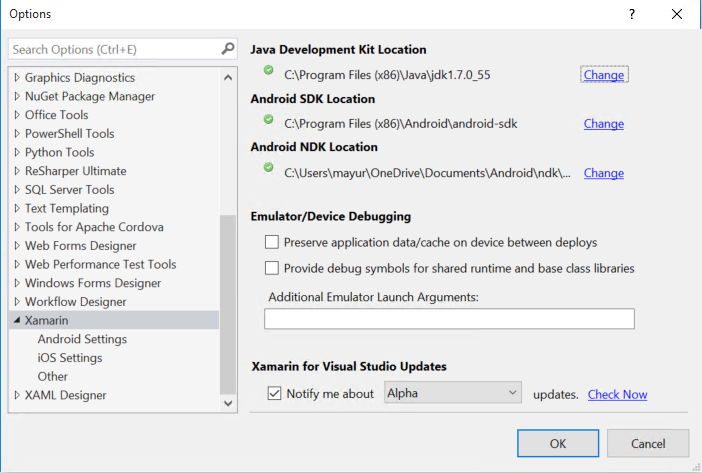 At Evolve 2014, Xamarin has introduced a new product – Xamarin Android Player – one of the fastest and cool tool to use. It uses Intel VT-x, AMD-V technologies to make it faster. 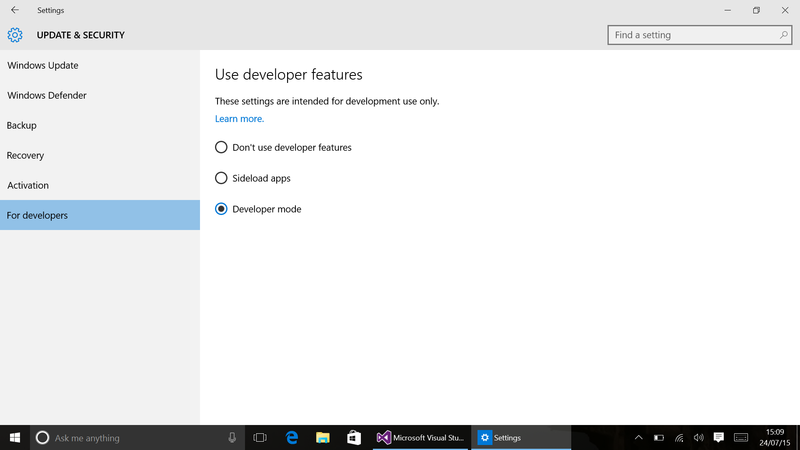 On top of it, OpenGL 2.0 helps it to deliver smooth user interface. 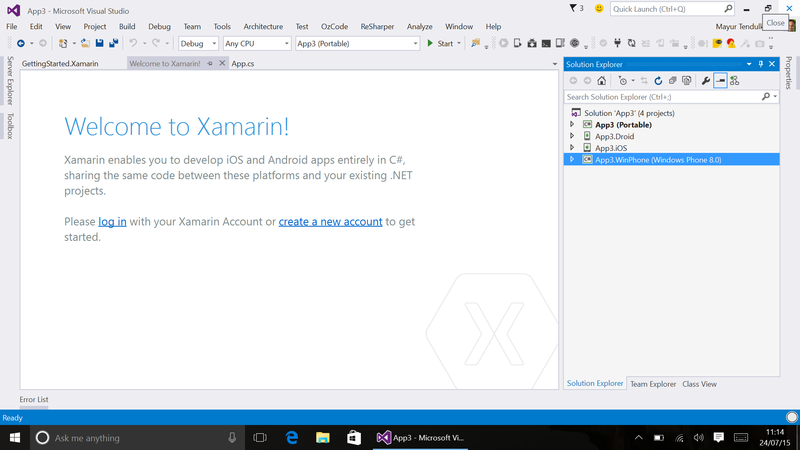 Xamarin Android Player is available for both, Mac and Windows. 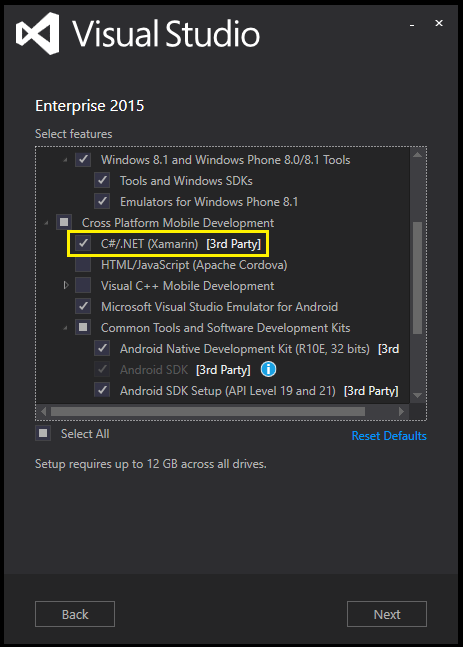 You can download it from http://xamarin.com/android-player. 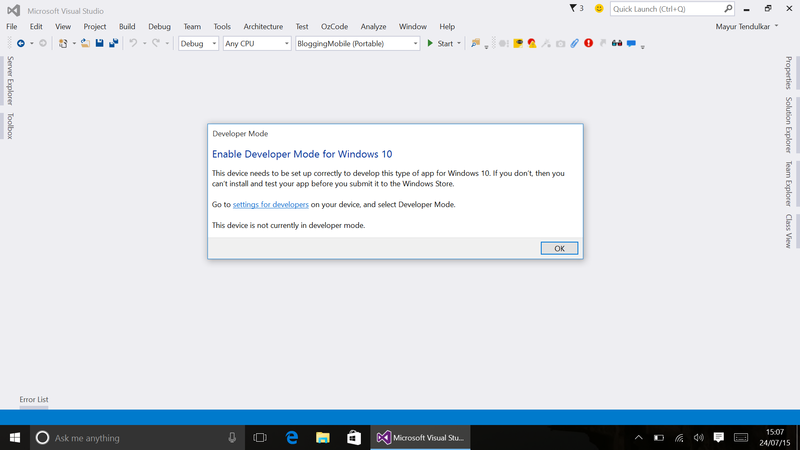 Once you install it, you can download available images and use them to try your app. 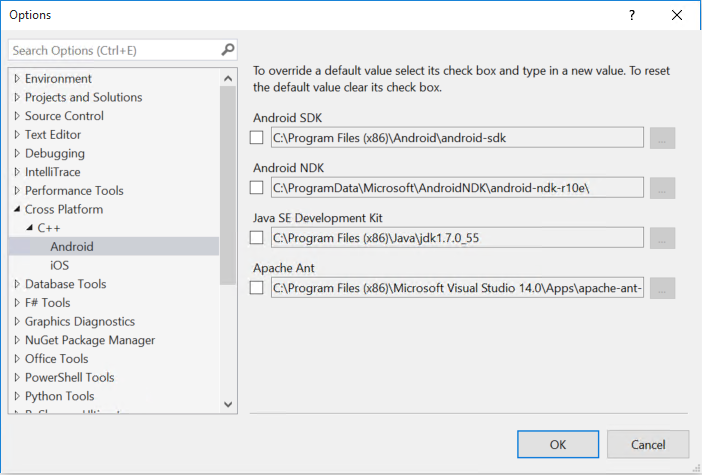 Now you can create a new Android app or use your existing app and deploy it right from the Visual Studio or Xamarin Studio drop-down menu. The next image will show you more details about Android Player. 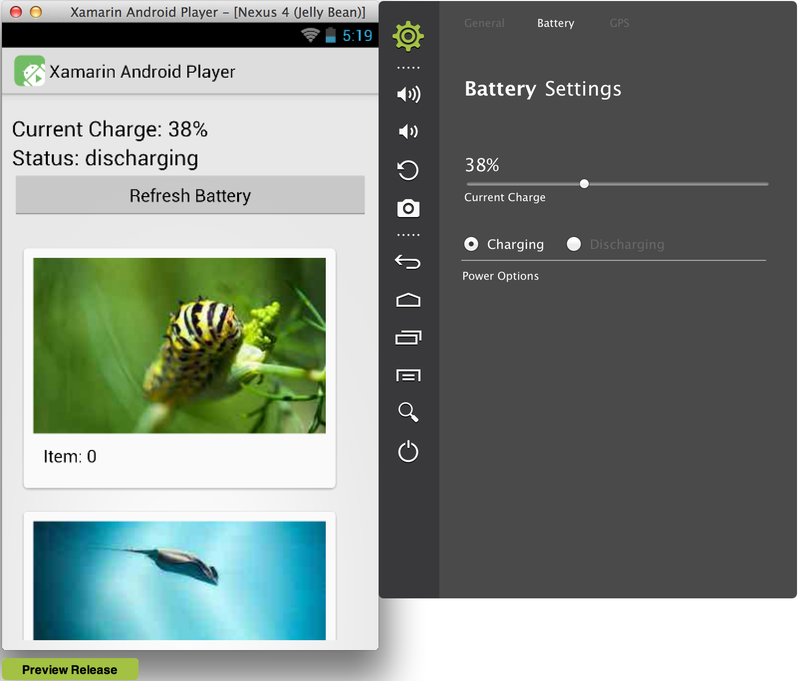 Once the app is deployed on Android Player, there are tools which allows you to simulate various setting of the Android device. For example: battery, volume, screen rotation, location (GPS), etc. The app display changes as you change the battery percentage. 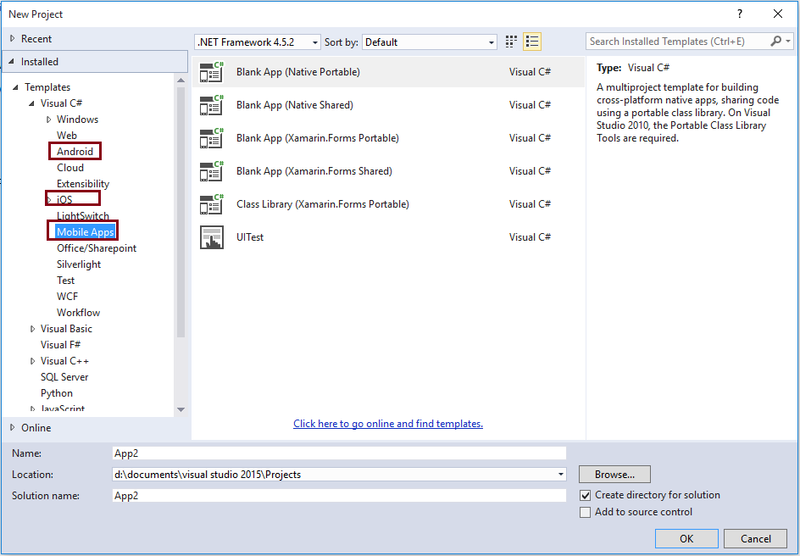 I hope this will make your Android app development much more easier and fun.